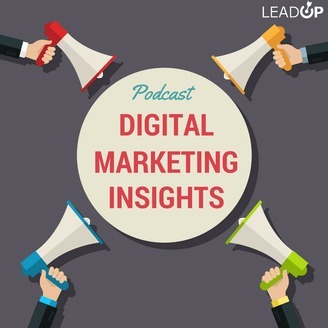 Digital Marketing Insights is a show brought to you by LeadUp Marketers and it is about all things digital marketing. We talk about effective strategies for your online marketing success. You will learn many actionable tips and tricks that will help you with your digital marketing campaigns. 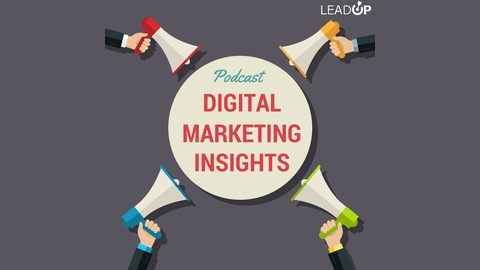 Hear our experts talk about Facebook advertising, business blogging, pay-per-lick campaigns, lead generation strategies, email marketing, and more!